Sierra Sewing, Quilting, & Vacuums is a community gathering place for sewers of all levels and styles. Whether you are a beginner or expert, quilter, embroiderer, or garment sewer…Sierra Sewing, Quilting, & Vacuums welcomes you! 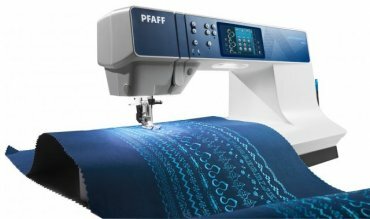 We offer a variety of machines, fabrics, batiks, and classes for all levels! Come on in and let us start your love for sewing, or deepen the love you already have! To partner with our sewing business, we carry and service vacuums as well! We carry Miele and Sanitarie brand vacuums and are able to service all brands of vacuums. These powerful vacuums are made with all different needs in mind so come on in and let us find the right vacuum for you! With 50 years of experience Sierra Sewing, Quilting, & Vacuums guarantees the lowest prices and the best service in Nevada! We thank you for choosing to shop at Sierra Sewing, Quilting, & Vacuums! 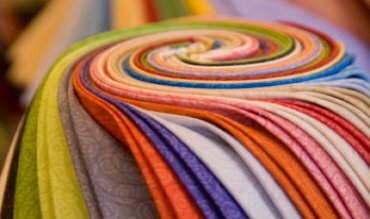 One of our goals is to provide our customers with expert and friendly advice whether it is in fabric selection, piecing, quilting, or embroidery. We are passionate about providing you with education, inspiration, encouragement and applause for your accomplishments! We are dedicated to finding the machine that is right for you. 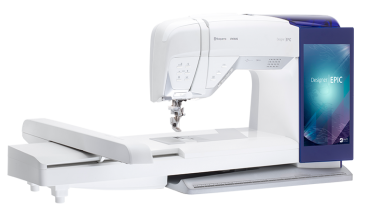 We have the largest selection of Husqvarna Viking®, Pfaff®, Baby Lock®, and Gammill® sewing and embroidery machines in Northern Nevada. Our service technicians are certified by Husqvarna Viking®, Pfaff®, and Baby Lock®. We also service all other makes and models of home and industrial sewing machines. Here at Sierra Sewing, Quilting, & Vacuums we clean and service all makes and models of sewing machines and vacuums at extremely competitive pricing. No appointments necessary, just come on in and drop your machine off! You can trust our trained and certified technicians to properly diagnose, repair, and service all of your machines!